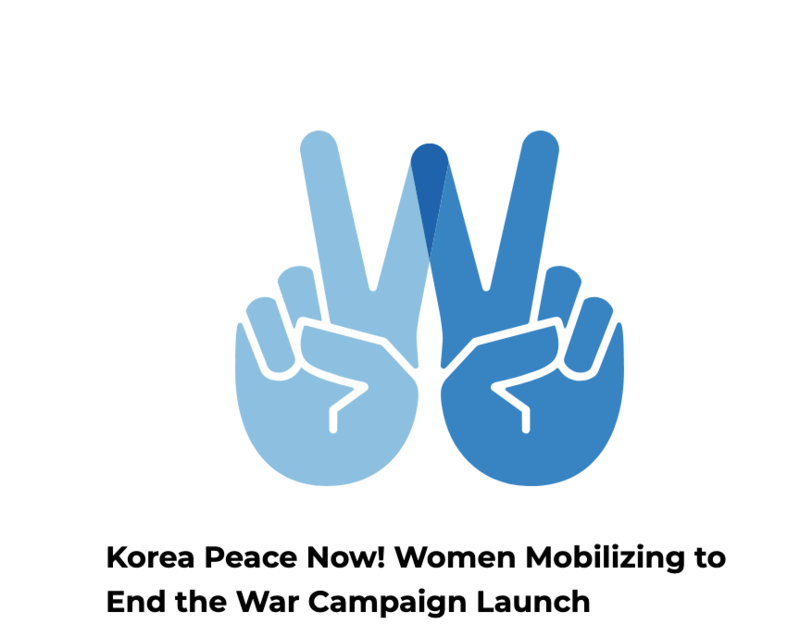 On March 14th, 2019, Channel grantee partners Women Cross DMZ (WCDMZ) and Women’s International League for Peace and Freedom (WILPF) officially launched the Korea Peace Now! Women Mobilizing to End the War campaign to end the war on the Korean Peninsula. WCDMZ and WILPF co-founded the campaign with Nobel Women’s Initiative and the Korean Women’s Movement for Peace. A delegation of South Korean women parliamentarians and civil society leaders preceded the campaign launch in Washington, D.C., with a summit to meet with U.S. Members of Congress about getting diplomacy back on track for peace on the Korean Peninsula. You can hear WCDMZ founder, Christine Ahn, discuss the campaign in this Wider View Radio Podcast.